Whilst it has been rather easy to get caught up in the hype surrounding Glass, plenty of valid questions have been raised and yet to be properly addressed. 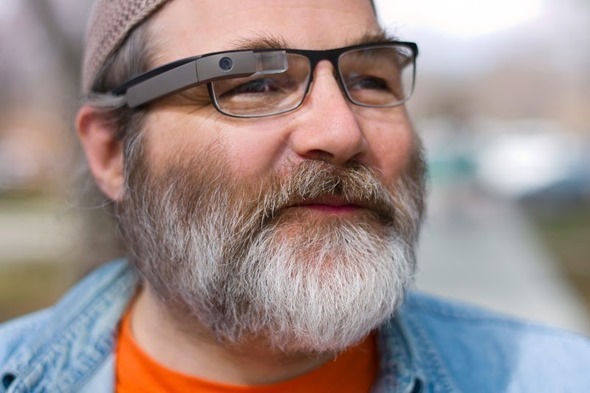 Questions such as how will those with prescription lenses be able to use the wearable tech? And perhaps even more importantly, will fashion-conscious people want to wear Glass in its current form factor? Rochester Optical appears to be working on solutions to all of these issues by developing designs to work with those frequently playing sport, individuals looking to retain a certain style or image, or those folks wearing glasses by force rather than choice. 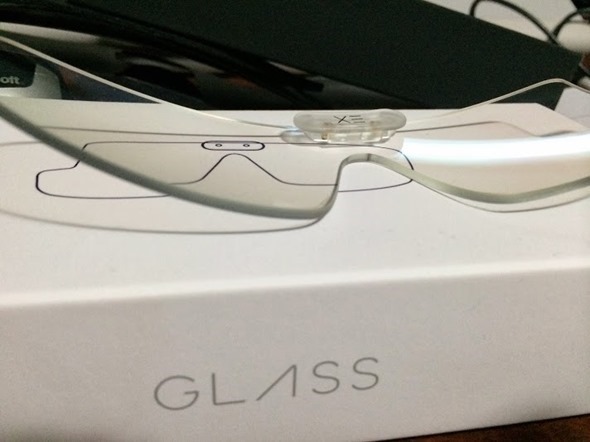 Those on the Explorers program will be seeing the second-gen model of Glass later on in the year, and with today’s announcement of the Google Glass XE11 software update, things looks to be moving up a gear in anticipation of the early 2014 release date. While those on the Explorer program have had to make do with one specification of Glass, work is currently being done to cover the various demographics of the potential market, and New York-based eye product specialist Rochester Optical has been tasked with the job of creating tailored lenses for those wearing prescription lenses or looking for fashionable / sports-centric alternatives. In collaboration with VentureGlass’s Tim Moore, the company has penned a deal with Google to manufacture "custom prescription, fashion, and sport lenses" for Glass, and so those previously off-put by issues of appearance or general practicality will seemingly have plenty of options besides those provided by Google. Rochester Optical’s Google Glass products will be available as of early next year, coinciding with the general release of Glass itself. Of course, at this stage, specific details on how the designers will work on making these products is fairly scarce, but with so many popular niche markets to be covered, it will be very, very interesting to see what they come up with. Fashion and sports are such a huge part of general culture and in particular, our digital world. For Glass to work on a larger scale, these areas will need to be addressed, and with such a reputable firm as Rochester Optical working on getting the job done, we cannot wait to see the end products.